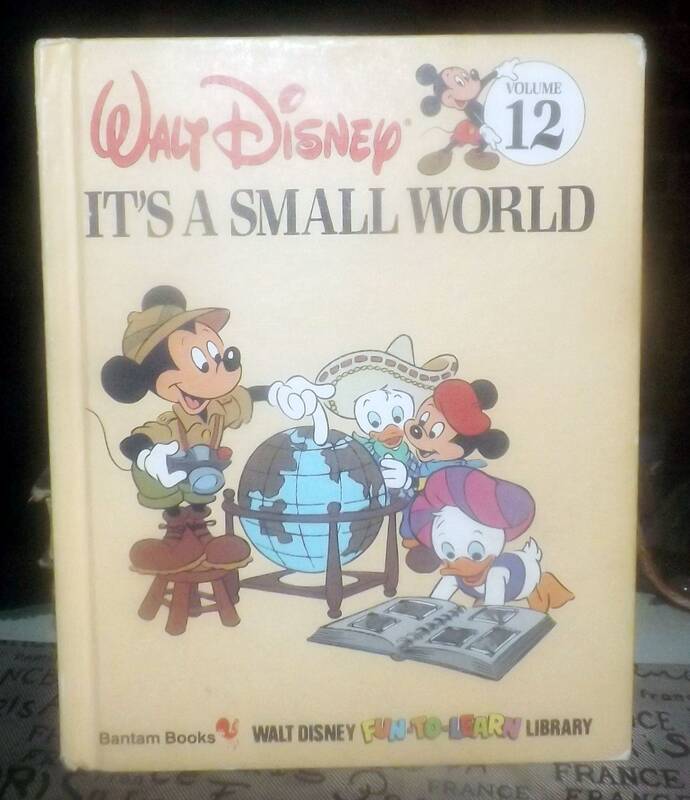 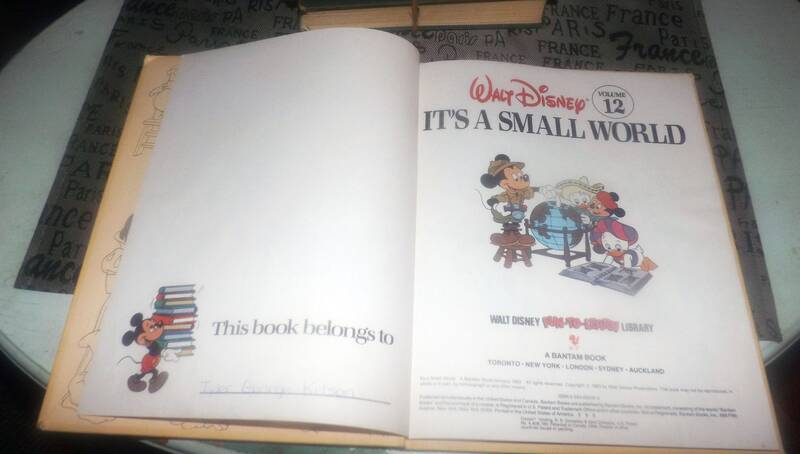 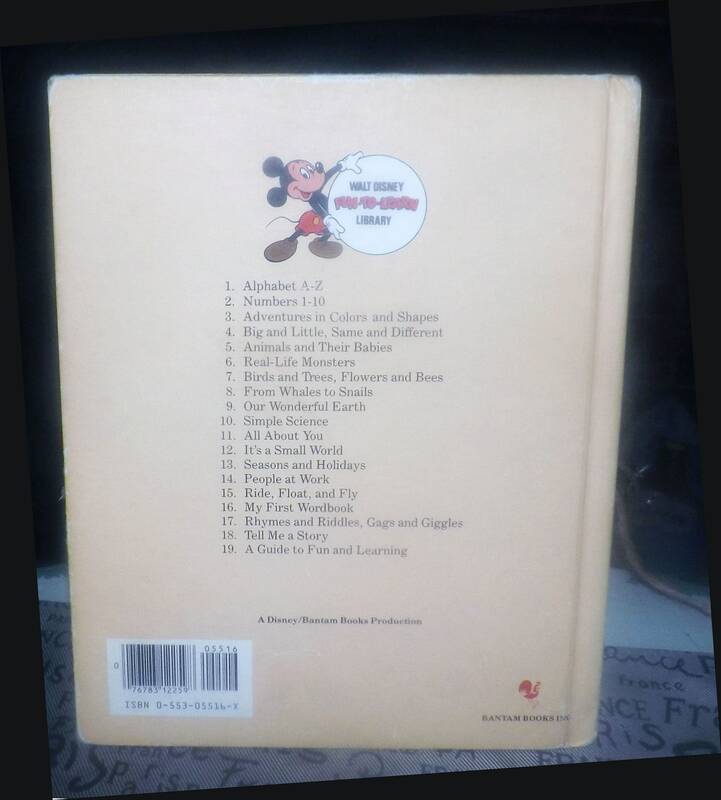 Vintage (1984) Walt Disney Mickey Mouse Donald Duck Volume 12 Fun to Learn Library It's a Small World hardcover children's book. 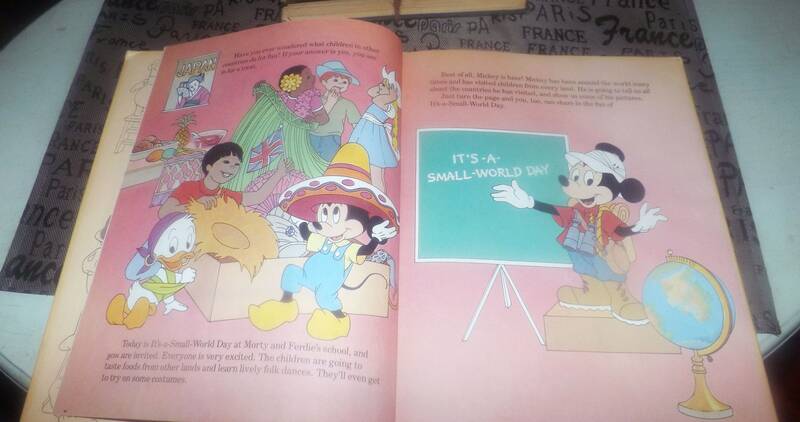 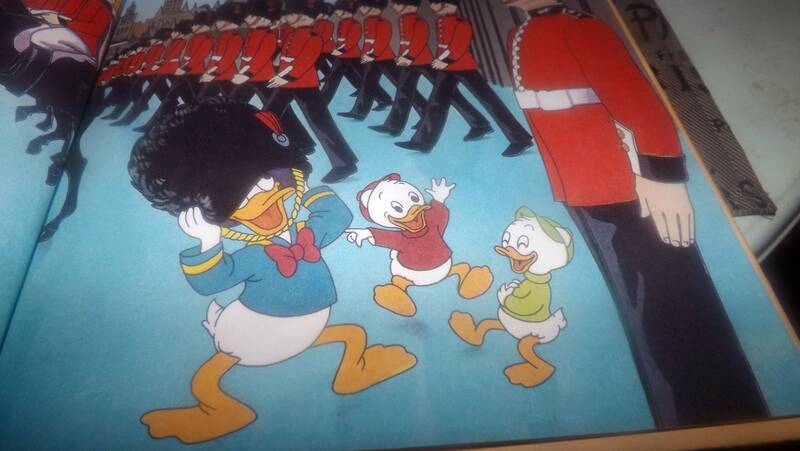 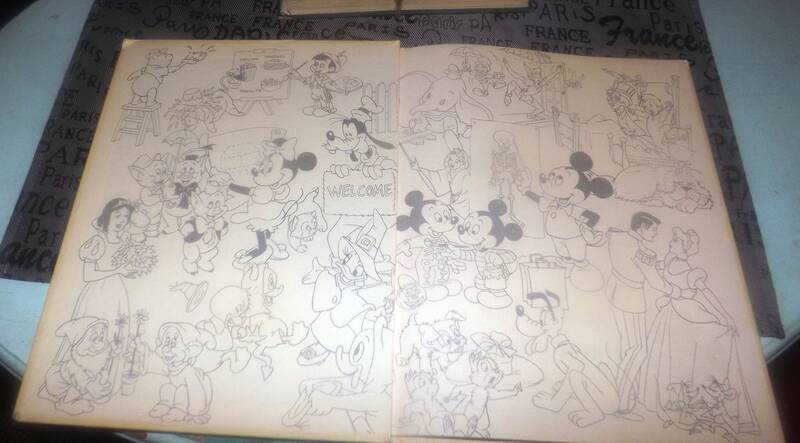 Vintage (1984) Walt Disney Mickey Mouse Donald Duck Goofy and pals It's a Small World hardcover book. 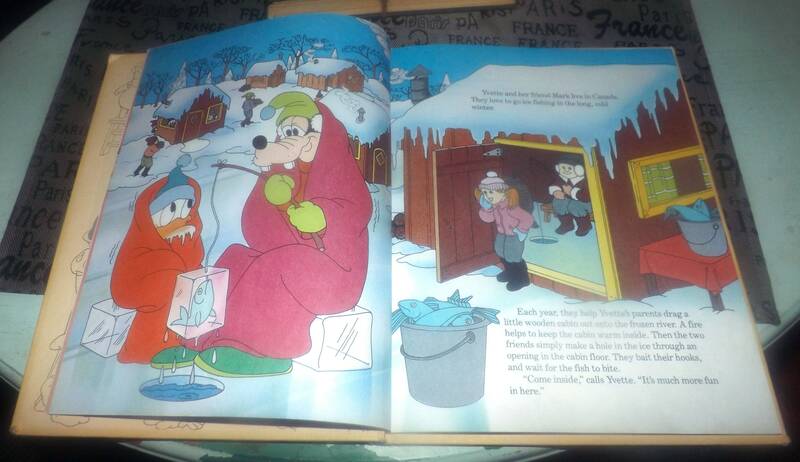 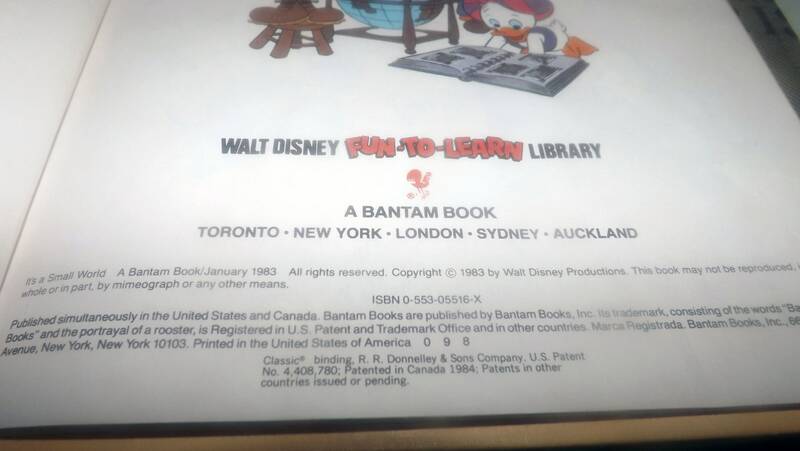 Volume 12 of Disney's Fun to Learn Library. 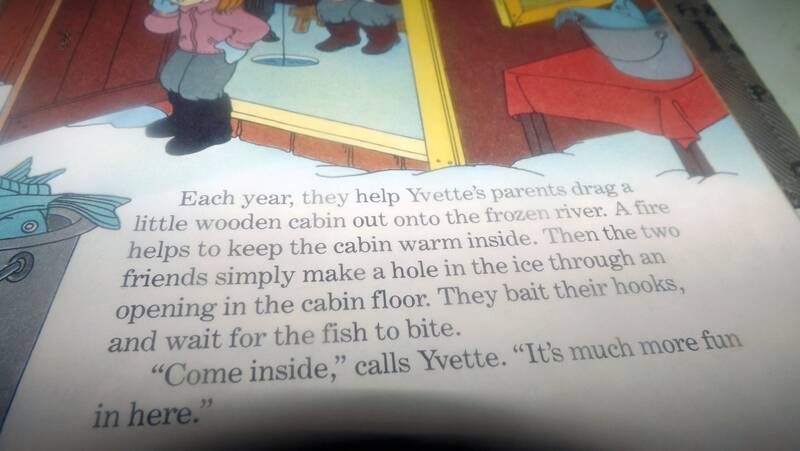 Exploring the similarities between children around the world.